PHILADELPHIA (WPVI) -- It was a magical morning at Action News. 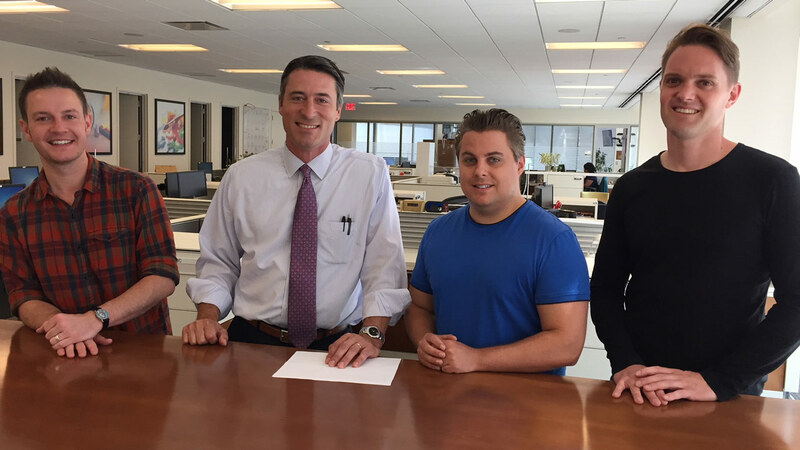 Morning anchor Matt O'Donnell welcomed the Champions of Magic to the newsroom. Mind reader Alex McAleer and daring duo Young & Strange spoke about their Philadelphia premiere which runs June 20 to 24 at the Merriam Theater. Tickets can be purchased at KimmelCenter.org. For a taste of what you can see at the show, Alex asked Matt to write a word down on piece of paper.